The Gibson 2019 models are here—and from the looks of it, this could be the update players have been waiting for. Representing a general back-to-basics approach, the lineup seeks to streamline and simplify much of the historic maker's catalog, while introducing a handful of new models and variations. Much of the 2019 lineup was previously previewed at the Summer NAMM show, but this week brings the full official release, with all the details and specs. Listings for many of the 2019 models already hitting the pages of Reverb. This new lineup is, of course, the first since the news of Gibson's bankruptcy circulated earlier this year, which has not impeded production of new instruments in any way. Many Gibson fans hoped that the news would serve as a catalyst for more straightforward product offerings from Gibson, and the 2019 models seem to mark a first step in that direction. Take a look below for a quick rundown of some highlights from what Gibson has in store for the fall and into the new year. The hollowbody specialists at Gibson's Memphis plant will be building two new thinline models this year: the ES-235 and ES-275T. 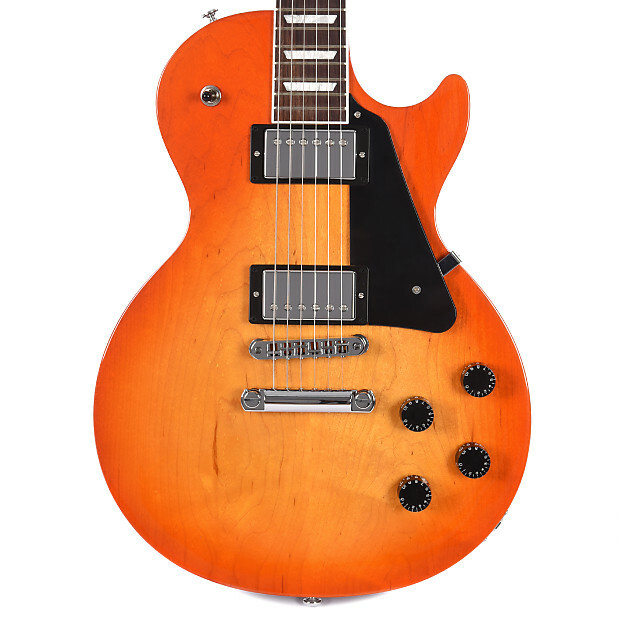 The ES-235 will be the least expensive ES-series guitar in the Gibson catalog (with a price of $1,399 USD for the base model), and is inspired by classic '50s models like the ES-125 but with a little added Les Paul flair. The higher-end ES-275T features a rounder cutaway, similar to that of a '50s Byrdland or ES-5, while both models include a maple centerblock and spruce bracing. Beyond these two new designs, Gibson is reintroducing the ES studio series, which includes the ES-235 Studio, ES-339 Studio, and ES-335 Studio. 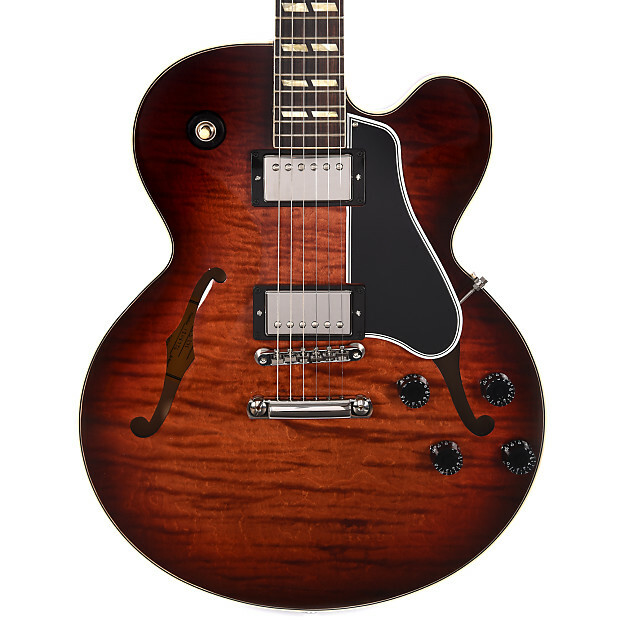 The standard production ES-335 will also be coming down in price compared to the 2018 edition. 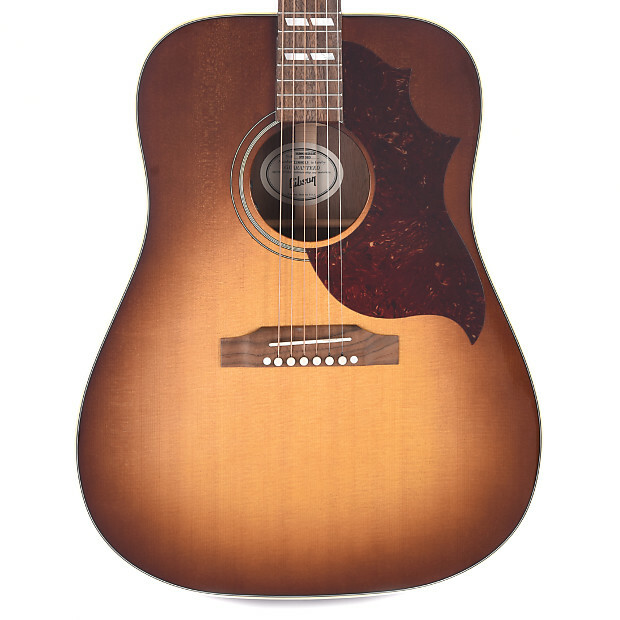 Also new this year is a Gibson Sustainable Series, which uses a unique and environmentally friendly beeswax-based finish, and will also include L-00, J-45, and Hummingbird models. Like the Studio line, these guitars will be built using walnut as the primary tonewood. For buyers of these guitars, Gibson suggests regular new application of the beeswax finish to keep the wood well moisturized. While the Explorer and Flying V have never been built as regularly as the more mainstream Les Paul or SG, Gibson has typically offered at least one or two variants on these classic models in every model year. For 2019, the new B-2 models will join the standard options. 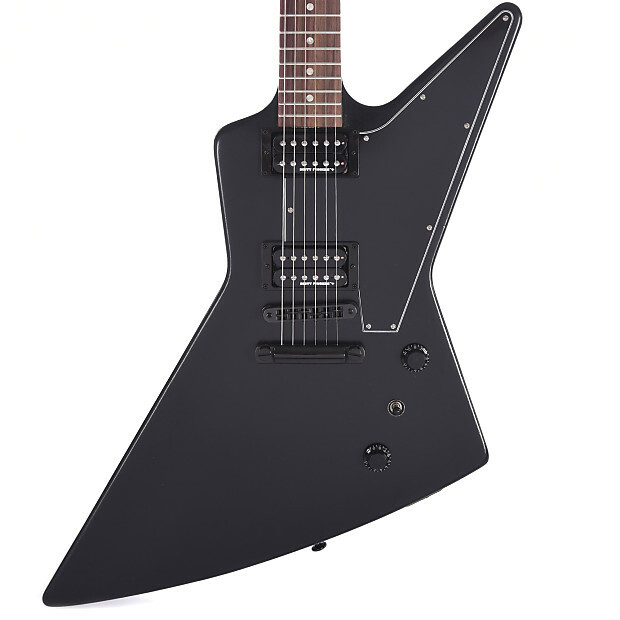 These guitars feature satin finishes and Dirty Fingers+ pickups, with a slightly lower price point than the regular models. 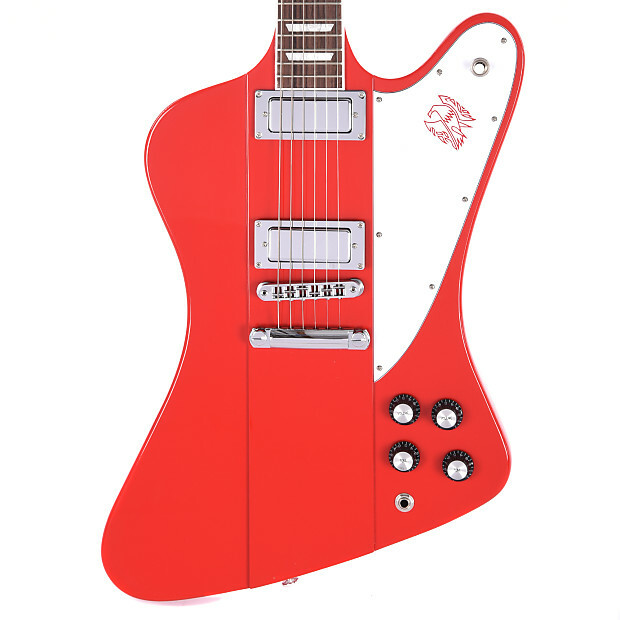 Gibson is also bringing new options to the Firebird mix including a particularly flashy Cardinal Red finish option on the standard Firebird model. For 2019, the always popular Les Paul and SG lineups will include many of the same models as previous years, but with fewer finishes and options overall. Gibson appears to be focusing on the options and finishes that work best as part of their overall simplification strategy. 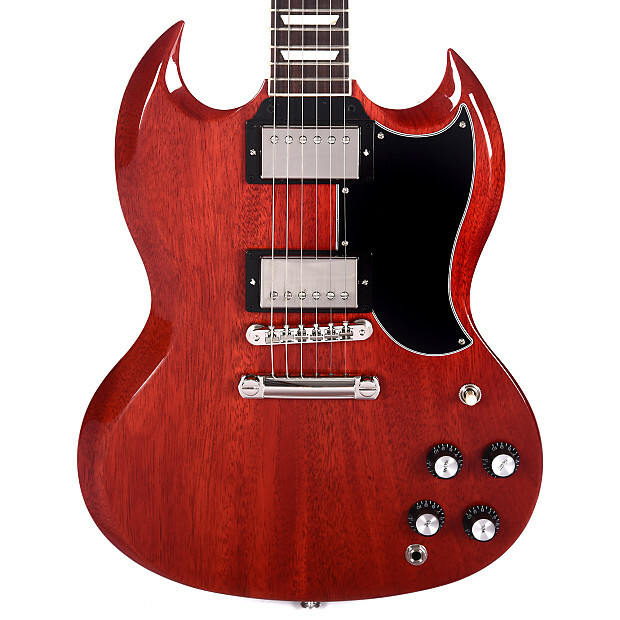 The Les Paul Studio Tribute, Studio, Classic, Standard, Traditional, and High Performance models will all still be available, while the SG will include the Tribute, Standard, '61 Reissue, and High Performance variations. One new Les Paul model that's already been making the rounds online is the Les Paul Junior DC (or double cut). 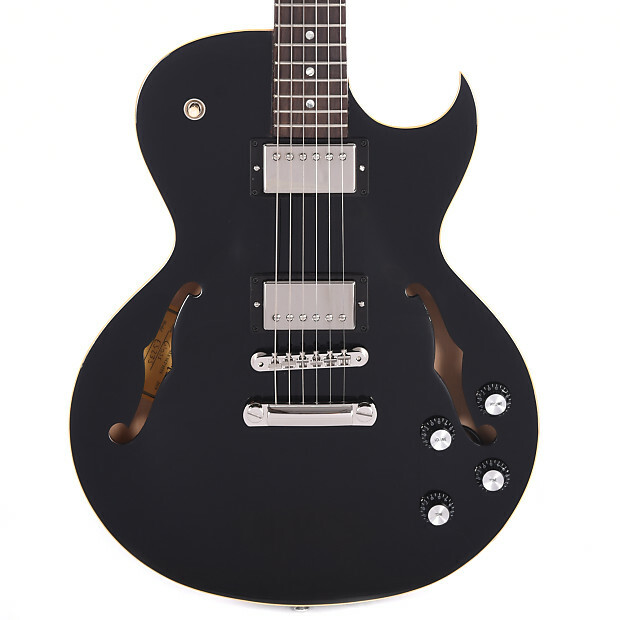 This basic solidbody sports a single P90 pickup in the bridge position, a new pickguard design, and clocks in at a comfortable $799 USD street price. 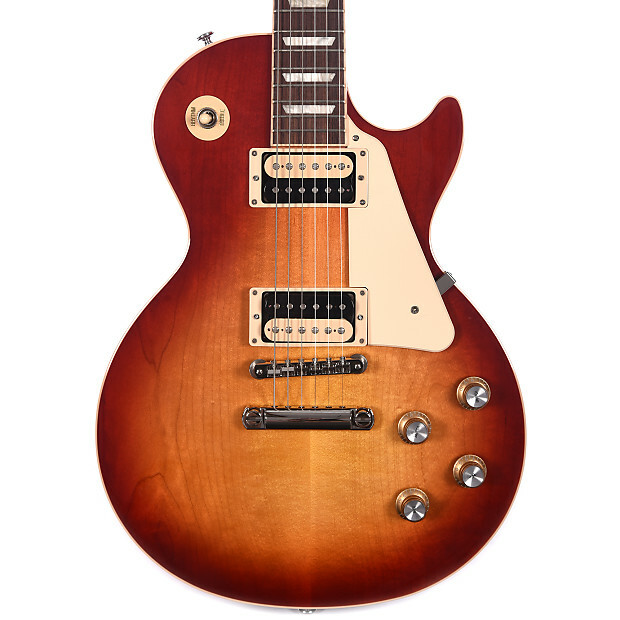 The above highlights represent just a portion of the Gibson 2019 models. 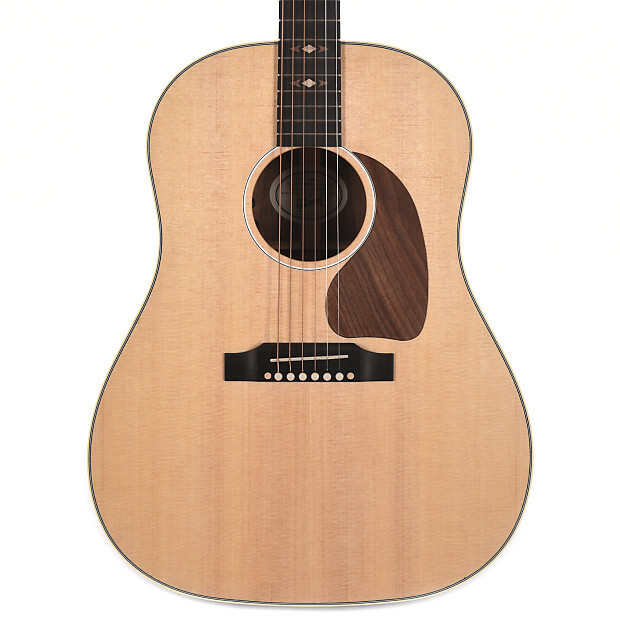 For more info on each guitar including price, check out the listings currently on Reverb.